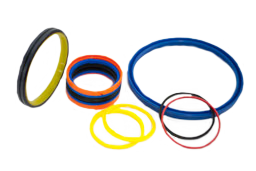 O-Ring Supplier & Distributor | Rocket Seals, Inc.
View our full range of O-Rings, oil seals, U-Seals, rod and piston seals, wear bands, wipers, and many more sealing parts. Custom kits save customers in all industries time and money. 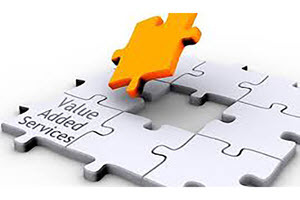 Rocket Seals will work with you to customize our services to meet your needs. 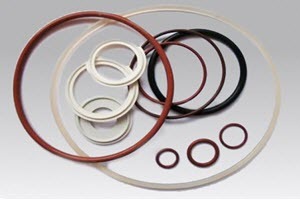 From Buna to PTFE to Kalrez, we have most materials in stock or can get anything made. 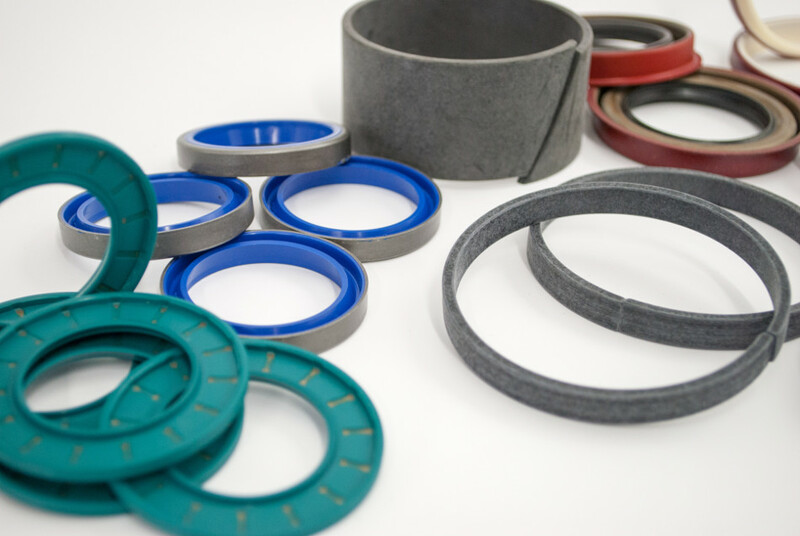 For over 60 years, Rocket Seals has been serving OEM as well as MRO customers around the corner and around the world. 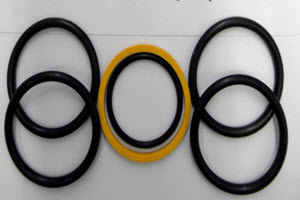 We stock O-Rings, Quad Rings, Hydraulic Seals, Mechanical Seals, Oil Seals, Piston Seals, Rod Wipers, U-cups Loaded, U-cups Unloaded, Hydraulic Packing, Coated and Encapsulated O-rings, PTFE (a generic compound of Teflon™,a trademark of the Chemours Company), plastic and rubber parts, Vee Style Packing, Wear Bands, Cordstock, Caplugs and more. Serving all industries from aerospace to oil and gas, from fluid power to medical equipment, from water filtration to transportation, from food and beverage to industrial equipment, and customers from the largest global manufacturers to INC 500 companies. Trust Rocket Hose & Fittings for your OEM and MRO (made-to-order and while-you-wait) hydraulic and industrial hoses and accessories.